Our dreams have come true. A Twitch Pokemon marathon is on its way, aiming to showcase dozens and dozens of episodes of everyone’s favourite collectathon-turned-anime. Below, you’ll find out when and where you can chart Ash’s journey to be the very best, like no one ever was. Be warned – there a lot of Pokemon episodes on offer. Too much, maybe? There’s no such thing. So, how do you get in on the action? According to Pokemon.com, you’ll need to “Head to Twitch.tv/twitchpresents to watch episodes from Pokémon the Series: Diamond and Pearl, Pokémon the Series: Black and White, and Pokémon the Series: XY, as well as select movies,” from February 27 right through ‘til May 5. Make sure you hit that subscribe button if you want a reminder on the day. That’s all Pokemon, all the time. February 27 even includes a grab bag of movies and episodes featuring Pikachu. Please don’t show Pokemon: The Movie again. I’m still recovering from that scene. For some, though, this might not be Onix-pected news. Twitch Presents has actually started a Pokemon TV show marathon back in 2018, and it’s just picking up from where it left off. That means the original series has been and gone. Sob. 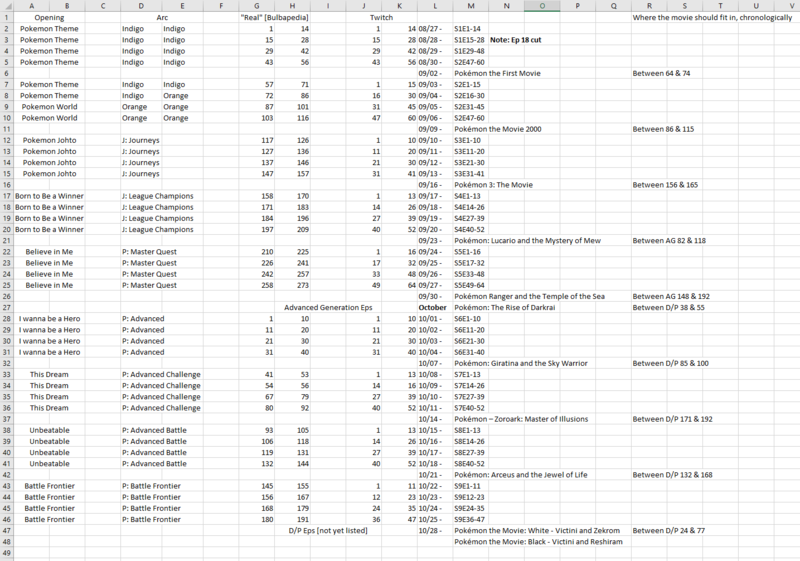 Still, you’ll be able to drink in the nostalgia as, right up until May, we’ll be able to watch everything from episode 192 onwards, as per Redditor Alexmaster50 and their handy spreadsheet. This includes all four Diamond and Pearl seasons, each of the four Black and White seasons, and even the trio of XY seasons that make up the show’s generation six run. 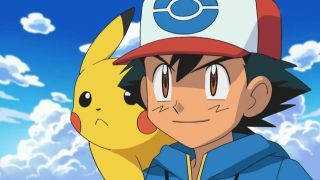 That’s a whole decade of Pokemon episodes from 2006 to 2016 – and a perfect jumping-on point for those who left Ash and pals behind a long, long time ago. Now, does anyone know the best way to kill time until February 27? Asking for a friend. Just a reminder that Detective Pikachu is a thing and it's out surprisingly soon. Check it out in our upcoming video game movies list.